Someone celebrating their 70th birthday? 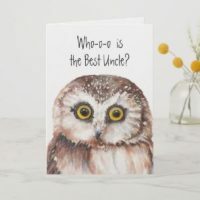 Congratulation them with a personalised birthday card from Zazzle. 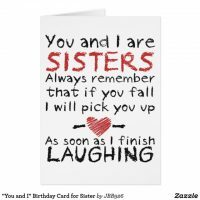 Choose from a range of customisable birthday cards and add your own text and images to make it personal. 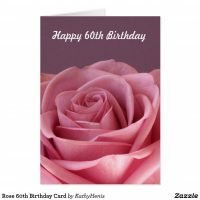 The personalised cards from Zazzle are available to buy in a range of sizes and you can choose the type of paper that you want your card printed on. Planning a 70th birthday party? Take a look at these 70th birthday invitations which you can customise to include your own text.